Keep your cat or kitten happy, healthy and safe. Cats have been our companions for centuries and our interaction with them has continued to develop. Along with our understanding of their needs, we have also seen the benefits of having cats as pets. 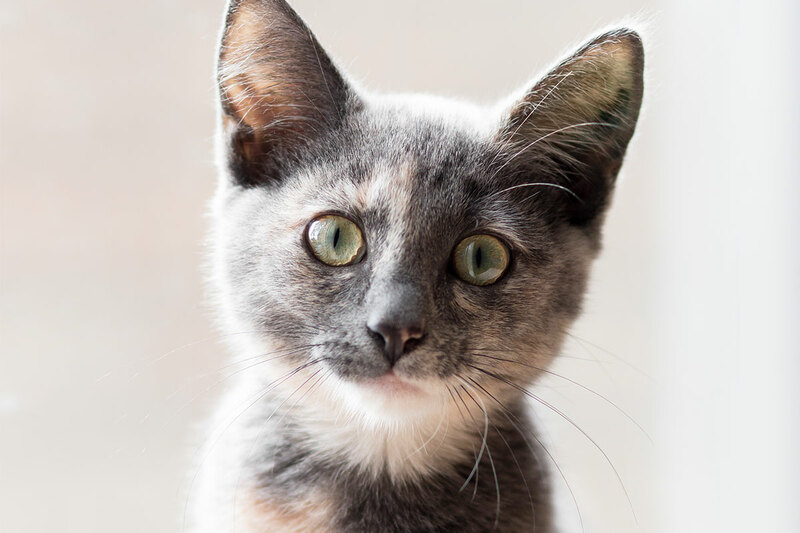 Owning a cat can be one of the most rewarding experiences, but it’s important that you have the knowledge and ability to care for your feline friend.